Fantastic one level living! 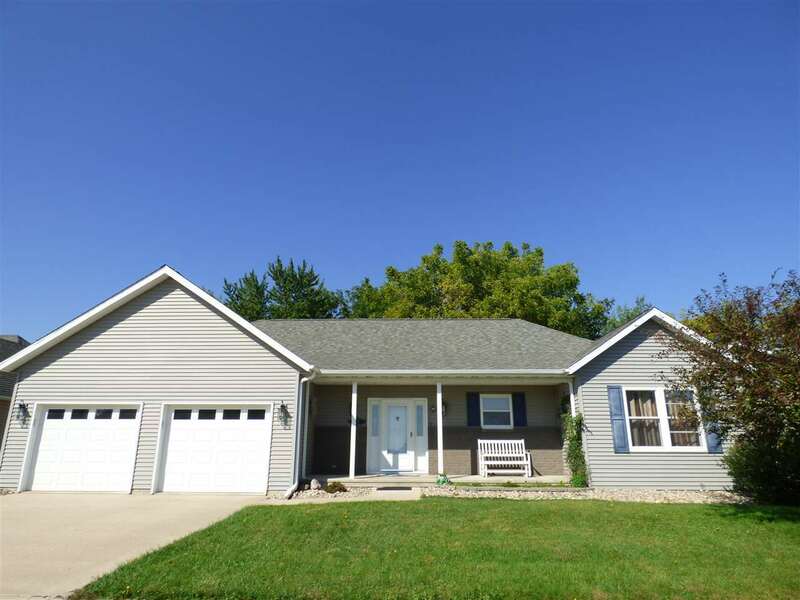 One owner ranch style home located next to golf course, spacious home with 1st floor laundry room, master on the main level with master bath, lovely kitchen with beautiful cabinets with copper hardware, wooded lot, shed, large spacious deck, fenced in backyard. Beautiful landscape and plantings surround the home! Full unfinished basement with bath stub-in the possibilities are endless. A must see! Sellers wants buyers to be pre-qualified prior to showing the home. Thanks!